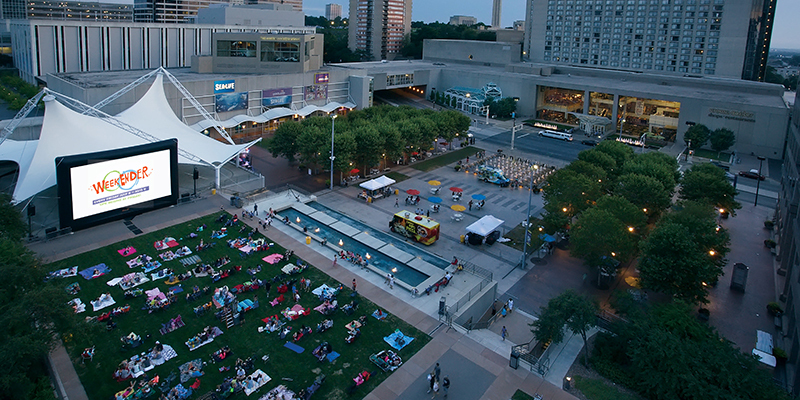 Hollywood classic or brand-new blockbuster, celebrate movie magic underneath the Midwestern sky at Kansas City’s varied collection of outdoor cinema experiences—the perfect way to spend a summer evening among the stars. WeekEnder is less a free movie screening and more a full-blown festival thanks to live music and food trucks for five straight Fridays every summer, all capping off with a different picture each week. 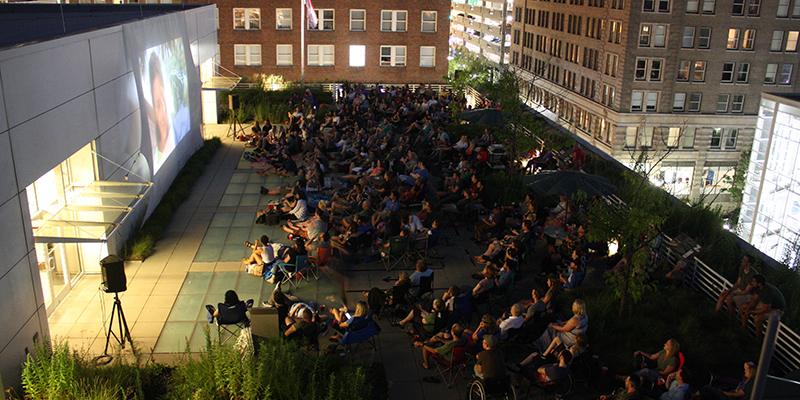 Chairs and blankets are welcome at The City Market's new Flicks on the Bricks series, featuring live music, drinks and more. 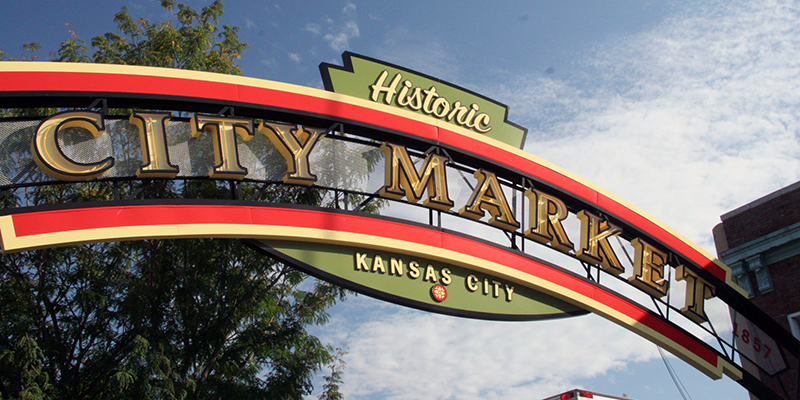 The best part, other than the excellent selection films, is that guests are encouraged to grab dinner before the movie begins at 9 p.m. while City Market employees watch their things. Head to Mulberry Lake across from The Village at Briarcliff for a wide variety of feature films, from action-packed adventures (like “Top Gun”) to family favorites (like “Moana”). Guests are encouraged to bring chairs, blankets and more to help them get comfortable for each free Saturday Night Outdoor Movies showing. 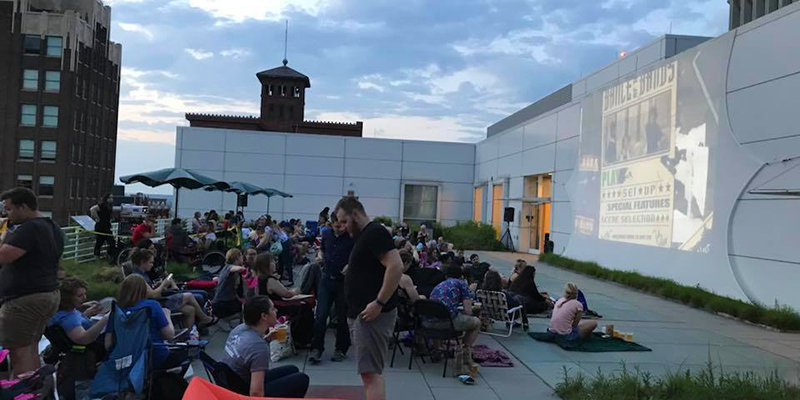 The Kansas City Public Library is home to the Off the Wall Film Series, one of the most anticipated outdoor movie events of the year, where individuals are invited to the Central Library downtown to enjoy free movies on the Rooftop Terrace. Blankets and folding chairs are encouraged while complimentary popcorn is provided, and KC Bier Co. beers are available to sample for those of appropriate age. 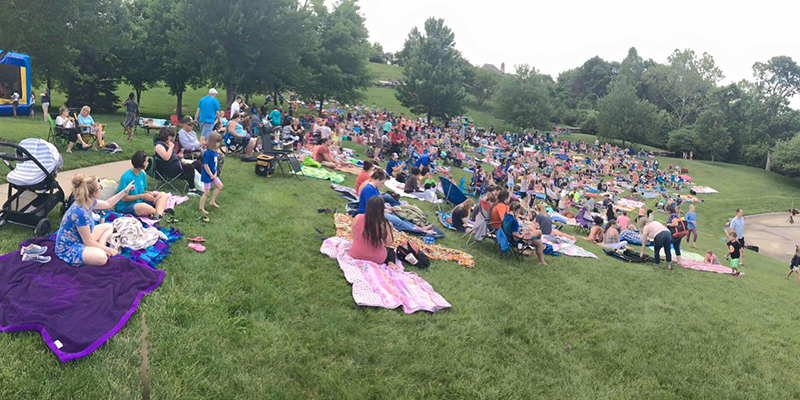 All are welcome with lawn chairs and blankets included to Lenexa's summer film series Movies in the Park. 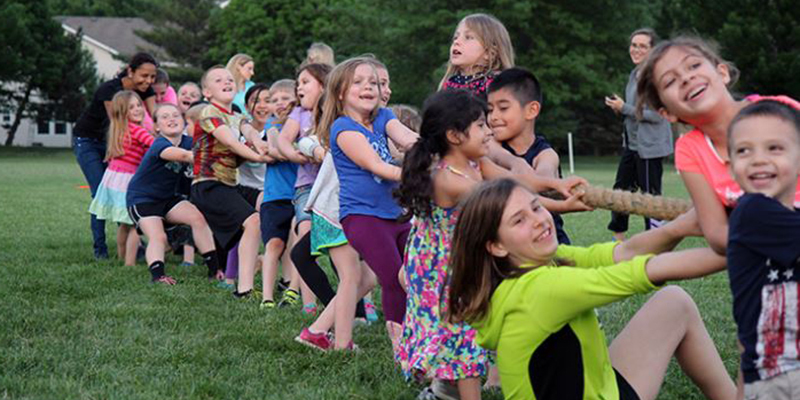 Plan on family friendly pictures paired with lawn games, live music and more at this monthly event that takes place May through September. 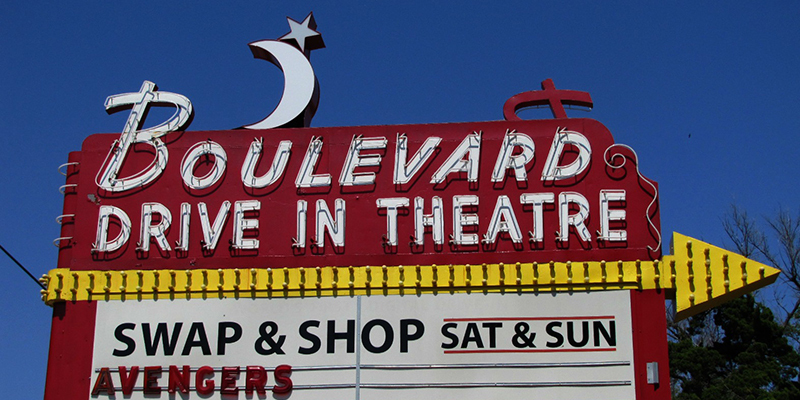 Located in KCK, Boulevard Drive-In is the world’s first 4K drive-in cinema experience, touting modern amenities in retro style. A lot has changed in the 65-plus years the theatre has been in operation—the original screen was constructed completely out of wood, for starters—but moviegoers can still catch showings of all the most popular films in wide release. 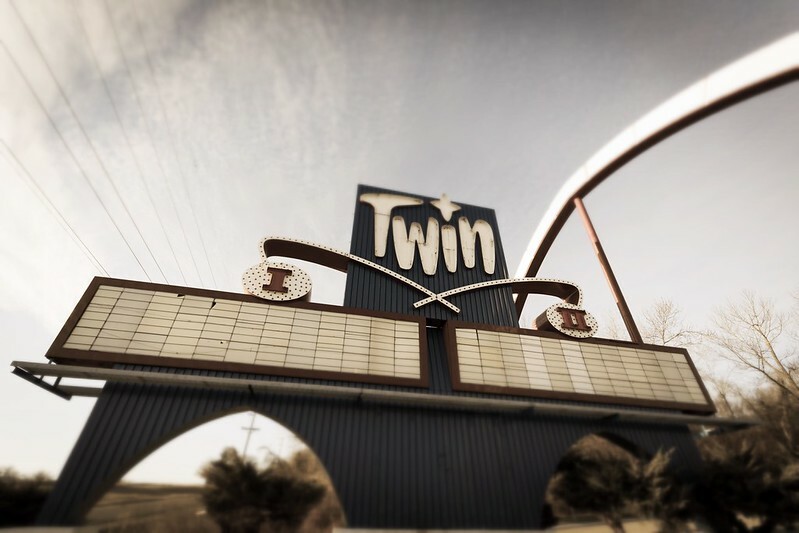 Both Twin Drive-In of Independence and I-70 Drive-In of east KC attract film buffs in search of unique viewing experiences all throughout the year. Plus, special events such as birthday parties and inexpensive kids movies during mornings in the summer provide opportunities to make long-lasting memories. When you take a seat in the theater or in the comfort of your home, you’ll find that many of Hollywood’s most beloved stories and figures have roots in Kansas City. There’s a stellar lineup of award-winning movies that inspire film-lovers to visit Kansas City and experience the thrill of the big screen themselves.